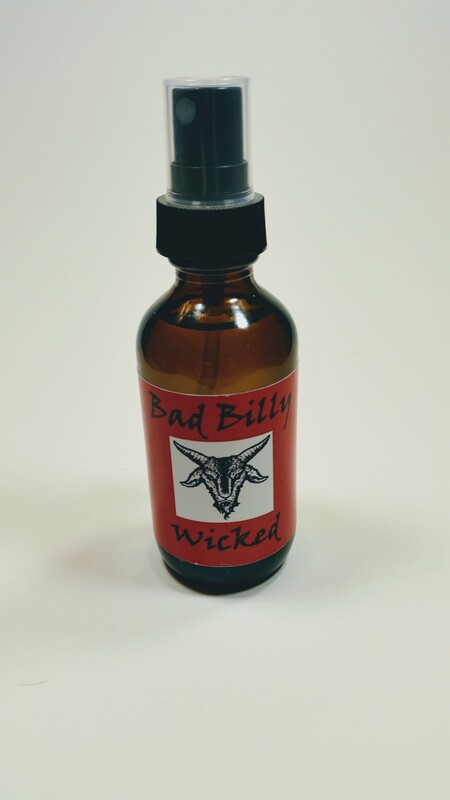 We next came out with Bad Billy WICKED, a different take on our Beard Balm and Cologne. It’s a little “old school”. 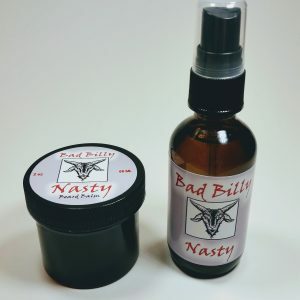 It’s warm blend of lime, lavender, Clary sage, and Bergamont. 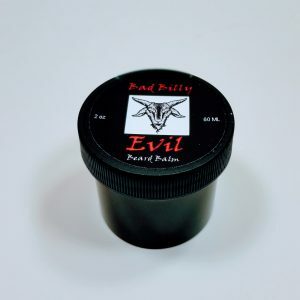 There is definite notes of Jasmine, Cedar, musk and vanilla. 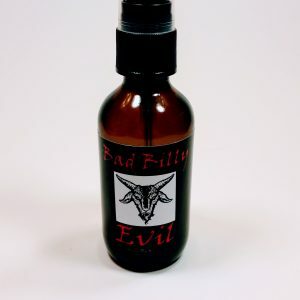 Comments have been very positive on Bad Billy WICKED: “Warm and so nice”, “Reminds me of a real man’s barbershop”, “It calls to mind Stetson, only a bit spicier”. This just might be the one for you! !